URELL is the premier manufacturers' representative servicing New England and Upstate New York, in partnership with quality manufacturers and wholesale distribution. 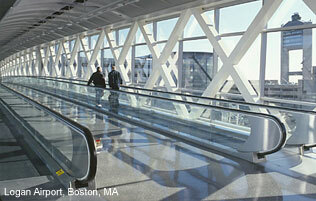 We welcome all industry professionals to our website. For additional information please contact us. Are you looking for a change? 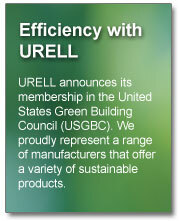 Urell company is looking for quality people in many of our departments. Technical heating/plumbing, inside sales, outsider sales roles available. If you're ready for an upgrade send resumes to info@urell.com.